Las Vegas is one of the best cities to visit in the United States. There’s a lot going on in the Sin City, so you’ll never get bored. Although most people go to Las Vegas to gamble, there are several other fun activities to do in the city. Whether you are in Las Vegas for your bachelor/bachelorette party, wedding, or honeymoon, you’re definitely going to have a good time. 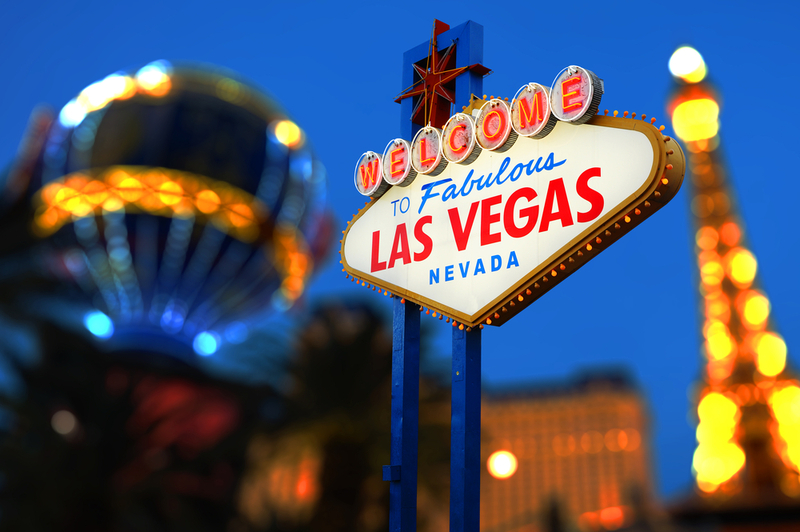 Las Vegas is among the world’s famous poker travel destinations. Anyone visiting the city wants to have a taste of Las Vegas poker, and if you’re not so crazy about poker, there’s a bunch of other table and slot games to play in Las Vegas. From casinos to shows and nightclubs, visitors are spoilt for choice when it comes to having fun in Las Vegas. If you are a first-time visitor, there’s a good chance that you will make a mistake and end regretting the entire visit. Here a several tips to keep first time Vegas poker players from making rookie mistakes in a Las Vegas casino poker room. Walking into a Vegas casino for the first time can be a little intimidating. It’s like being in a foreign country − the ‘natives’ have their own poker rules, unique customs, special culture, etc. Ask the brush person, also known as the board person, for guidelines (available games, limits, seats, etc.). It’s the first person you’ll encounter as you walk into the card room. Don’t play out of turn or make distracting movements when it’s someone else’s turn. It’s one of the most annoying things you can do during the game. The other players will hate you for it. You should only make any movements or folds when it’s your turn to play. No one around the table wants your thoughts on the dude sitting to your right or a running commentary of whatever is your hand. Discussing strategy at the poker table is also bad manners. If you have something to say to the guy next to you, wait till you retire to the bar. Also, too much talking at the poker table isn’t helping your chances. Keep your emotions in check at the poker table. Even when you get a very good hand, keep your cool. Otherwise, you’ll end up giving too much away and hurt your chances of winning the game. Any sort of emotion displayed during the game can be used against you. You will lose your money hand over fist if you play your hands for the sake of playing. Don’t do it. Make sure that you are playing the best hands if you have them. Play the cards that give you the best chance of winning. For instance, if you have high pairs such as KK, AA, or JJ, play them and increase your chances of winning the bet and the hand. There’s absolutely nothing wrong with taking some time before playing. You need to give some thought to your play if you want to win anything. But there’s a limit. Taking too much time to think can only bring you problems. This is “fish behaviour,” and you will end up painting a target on your head. Also, some players don’t like it when you take too much time to play. Bluffing is an important skill in poker. But you have to be able to pull it off effectively for it to work. It’s not easy to fool people around a poker table, though. Beginners don’t know that and will bluff all the time not knowing that they are not fooling anyone. In fact, you are only setting yourself up to lose if all you do is bluff. Poker is one of the most popular casino games. It’s fun to play, and if you are any good at it, you have a pretty decent chance of winning. Las Vegas is one of the best poker destinations in the US. But if you are not familiar with the gambling scene in Las Vegas casinos, be extra careful at the poker table. Some of the mistakes outlined above will cost you dearly, so do your best to avoid them. « If you can travel on a budget, you can certainly have a gambling budget and stick to it!